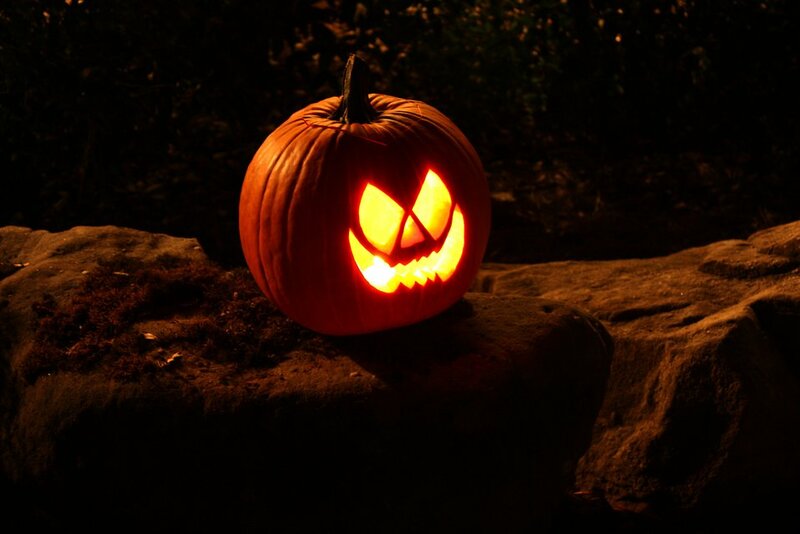 This entry was posted in Not-Always-So-Popular Culture, Writing and tagged ghost stories, halloween, horror stories, masks, storytelling, writing on October 31, 2014 by lorilschafer. Pingback: He Said, She Said: Bloggers Edition #4. | Manuscript. Head. Drawer. Pingback: He Said, She Said: Bloggers Edition #3. | Manuscript. Head. Drawer. Yeah, me too, Lori. I cheer into the past for you. I felt such a moment of triumph for you here that I nearly stood up out of my desk chair. My school triumph happened in Vocabulary class because it had to do with words. From one classic nerdy schoolgirl back in the day to another, thanks for sharing this. Lori, what beautiful writing, both as the child you as the adult looking back. And good for your classmates that they actually could manage to genuinely listen to your words and not be blinded by their stereotypical views of who and what you were. We don’t have Halloween to such a huge extent in Britain, although it’s heading your way, but agree it’s hard to enjoy protect-scary when you know what real-scary is like.